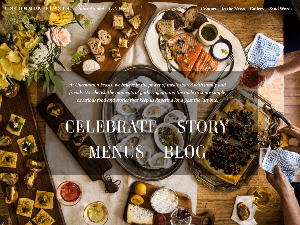 New site for this Brookline based full-service boutique catering company. Design relaunch of site for unique attraction on the Gloucester coast. 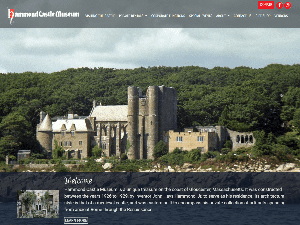 Site design by Rick Strode. 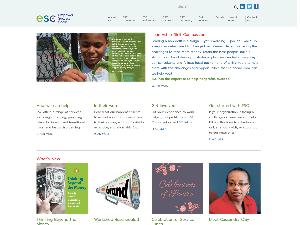 New site for re-branded organization providing consulting and capacity building services to non-profits. 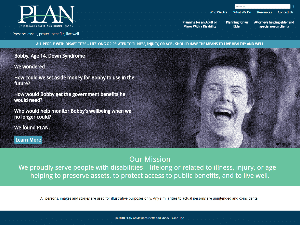 Site redesign for non-profit organization supporting the financial needs of people with disabilities. Logo and site design created by Rick Strode. 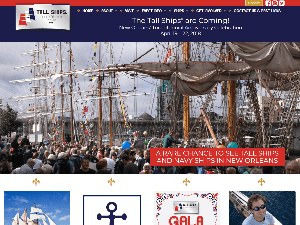 New site for Tall Ships Challenge 2018 visit to New Orleans as part of the Tricentennial. 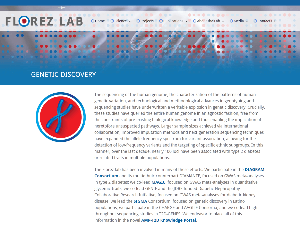 Design relaunch of site for Mass General research lab investigating the genetic basis of Type 2 Diabetes. 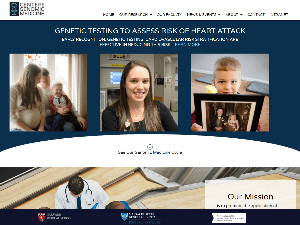 New site for re-branded Mass General Center for Genomic Medicine. 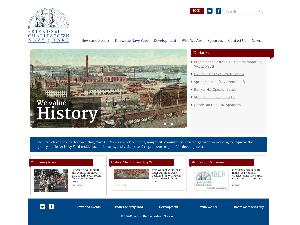 Design relaunch of site for non-profit organization supporting the Charlestown Navy Yard community. 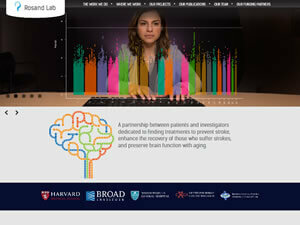 Design relaunch of site for Mass General research lab investigating stroke. 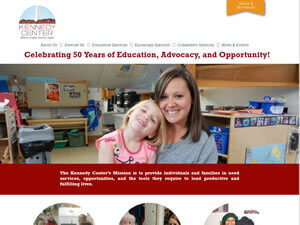 Design relaunch of site for Charlestown based non-profit serving the needs of children, families, and seniors.